Great work by a nice group of your colleagues. With beautiful weather greeting our team, they worked quickly to refresh and add new lines using white and yellow thermoplastic paint. 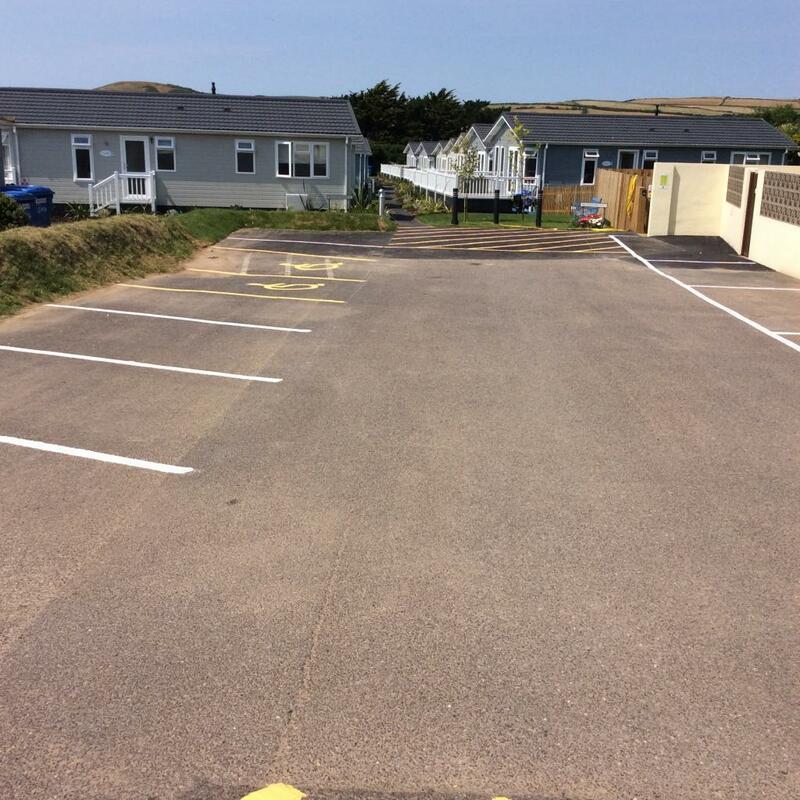 Work carried out July 2018 in Croyde.